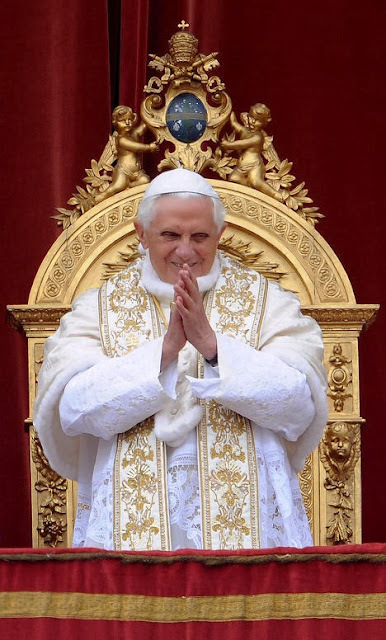 TORONTO CATHOLIC WITNESS: Pope Benedict XVI celebrates his 89th birthday today ~ ad multos annos ! Pope Benedict XVI celebrates his 89th birthday today ~ ad multos annos ! 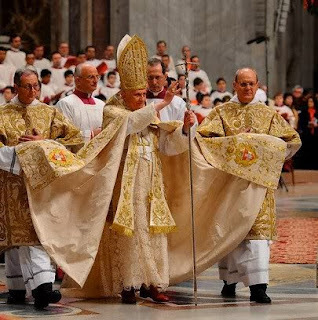 The great Pontiff who blessed Christ's Church with Summorum Pontificum turns 89 years old today.